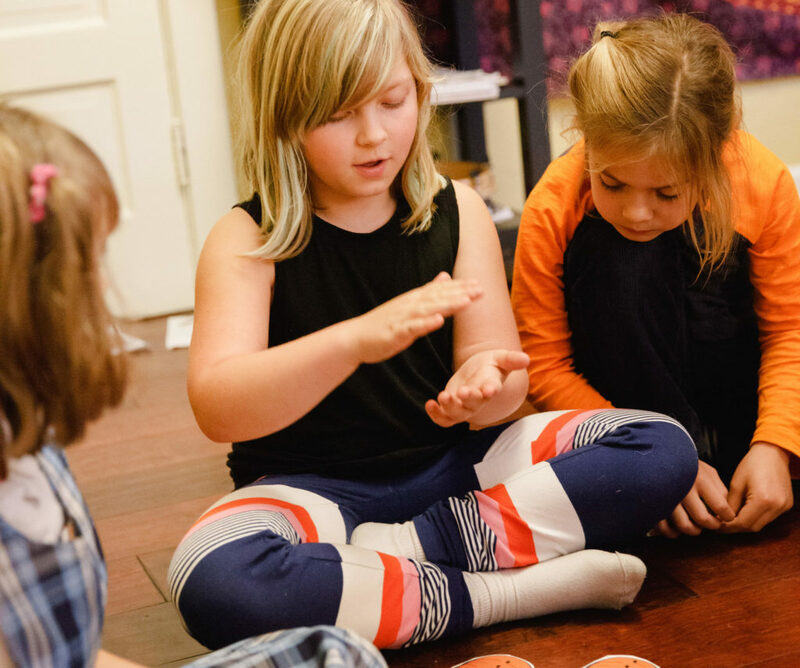 Mini Mindful Musicians gives your child a head start on piano lessons with short, fun and engaging activities that spark their imagination and develop coordination in their bodies. In Mini Mindful Musicians classes we will have opportunities to create improvisations, play tunes by ear and build a strong musical foundation. Lessons can be taught individually or with a buddy.Piano lessons can either be 30 or 45 minutes and begin at age 3.5-4 years.Parents will be practice partners and cheering squads for our little ones!